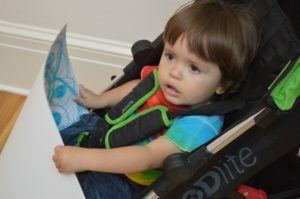 Join the Newcomb Art Museum for "Stroller Saturdays!" NAM will opens its doors early and feature an age-appropriate tour of current exhibitions led by Teacher Tom, the museum's Coordinator for Interpretation & Public Engagement, at 10:30 am on the second Saturday of each month. Intended for parents with small children; free admission. 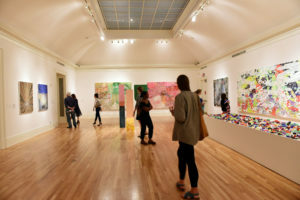 Drop by the museum every second Saturday for a guided tour by museum staff of the latest exhibition, Unfamiliar Again: Contemporary Women Abstractionists. Free and open to the public. Contact Tom Friel at tfriel@tulane.edu with questions.